The extended Derman family. 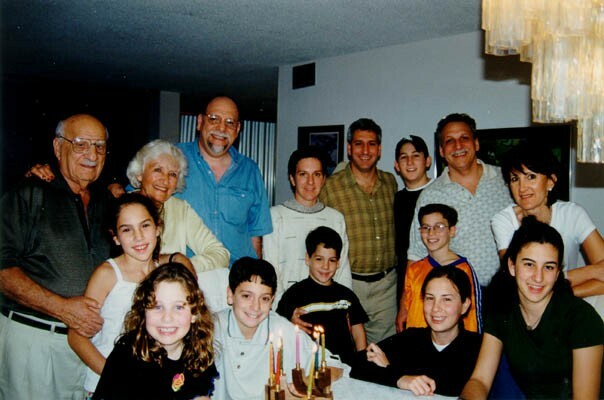 Top row, left to right: Aron, Lisa, Howard, Miriam, Daniel, Ari, Gordon, and Barbara (Howie's wife). Front row, left to right: Rachel, Yali, Evan, Gabe, Courtney, Ben, and Lindsay.